There are many energy structures on our planet, besides the material “structures” of non-organic and organic life that we can see physically. Some energy structures interpenetrate the planetary body, others are inside of it, while others are located around the planet. The value of having more knowledge about, and direct experience of, these grids is that they are the foundation of safety, health, abundance and well-being. In order to learn souls create “classrooms” – “simulations” (perceptional experiences) that we, once inside, consider to be fully real. Simulations differ, depending on the lesson. 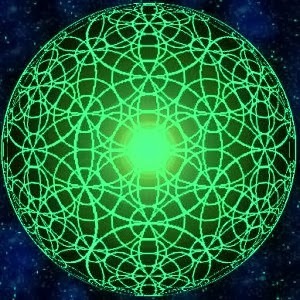 Each “simulation” is generated through a holographic environment – an energy grid-pattern, anchored in the planetary matter. Some are natural, others artificial. We live in an artificially augmented natural simulation. 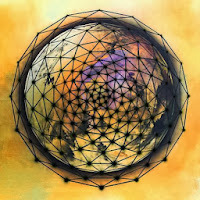 Web of Connectedness exists inside the planet; stretching between dimensions, it supports all the other grids. Originally it was created by the intelligent beings of the Sun and extended throughout the Solar System; then it was modified and enhanced by the Earth, bringing it to its current state. It looks like a illogical web of magenta and gold colors on black background, because it is based on the Universal Matrix and the Void. 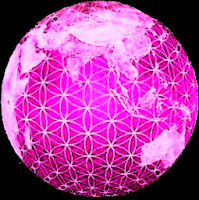 On that natural grid was built the Support Network – a human-created system, designed to help the planet go through her consciousness changes with less material damage. This Support Network looks like a more structural version of the Web of Connectedness, geometrically organized, and it is magenta-blue in color. 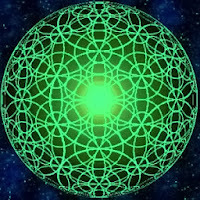 This Support Network was begun by the Lemurian Elders, then it was enhanced by other conscious civilizations, the latest significant upgrade was made in ancient Egypt. Memory Grid holds records of all forms of life, in or out of material existence. This is where the records about previously existent earth formations, minerals, and extinct plants and animals are stored. Any animal, extinct from our perception, is really a program/code, which is kept dormant on that grid. It is a “hard drive” of planetary “simulation,” and this grid is based on a complex star icosahedron geometry (twenty interlocking triangles). Nature Grid has blueprints for all forms of life which manifest in matter. 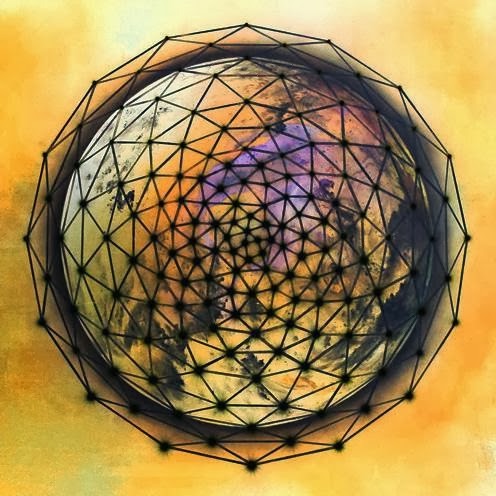 The difference between Memory grid and Nature grid is that the Memory grid holds the blueprints for everything – materialized or not, and the Nature grid holds only the blueprints for the Materialized forms in the Now. The Nature grid is a “RAM space” of planetary “simulation” (perceptional experience). It is also the first level of human consciousness. It held our consciousness when we, human race, were infants, all connected to the planet as one. It is the pattern of unity without individuation of Self at all. It is pure Source energy, experienced through the heart, and anchored in matter. Currently only aborigines of Australia, few Native American and indigenous tribes, and people of any ethnicity who have Down Syndrome, connect to this grid. It is related to a different chromosomal count in the physical body. This grid looks like a volumized Fruit of Life pattern. Human electro-magnetic Astral Grid is the one we currently operate from – this is the “simulation” that most of the human race participates in. It is the second level of human consciousness. In our current simulated reality one consumes another (plant eats plant, animal eats plant, animal eats animal, human eats plant and animal). This is the pattern of consumption, survival, competition, patriarchal/matriarchal struggle, and identity comprehension through a Hero’s or Heroine’s journey. We are in training to become the unique Self in order to learn to activate fully our Light Bodies (the Mer-Ka-Bas). 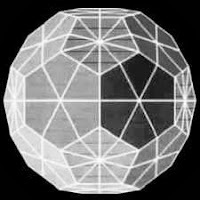 This grid is based on the expanded icosahedron geometry of the triangles. The charge running through the Unity Consciousness Grid is a “high voltage” crystalline energy. To get this “charge” from the grid into our own energy fields, we need to forgive the pain that we have experienced while in density. It has not been a personal punishment, just a falling asleep and then a “forgiving” and then an awakening. Everything – the pain and the ecstasy – is created by us. The highest level of consciousness is to know that there is nothing to forgive because all in the “simulation” is Self-created. 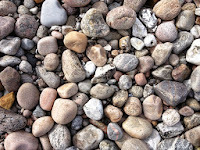 There are options when few people resonate very closely together and their Souls have a contract to open the veil together – then they can do so “as one”, but even then, each still has to make his/her own choice to stand the ground even if all the others leave – even here essentially each does it alone. The charge in the magnetic field of the planet is decreasing. This allows more UV rays, more solar flares, and more cosmic radiation to pass through the atmosphere. The electro-magnetic fluctuation are disturbances, caused by the increasing Sun's activity and planetary changes (from Gaia to Pi back in 2012, and onto the changes of 2013-14). When the Earth's magnetic field is struck by Sun's energy, it causes the planet to "meet it" with a sound wave and light emissions. This is why we see more lights associated with EM field in Nature - glowing (some of these are energy beings though), shimmering, aurora-type. The solar energy causes the Earth to release gravitational waves to the surface, which explains the tremors with sound. 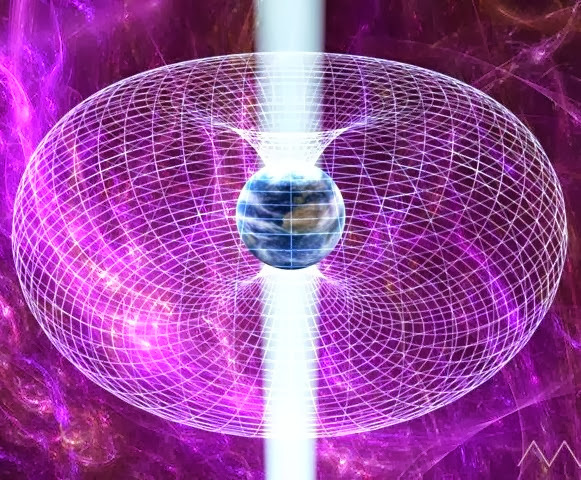 These planetary sound waves resonate through the human energy field, which activate transformation inside us. They are actually energy-messages from the Sun, delivered into the Earth, resonated through her body, and then reverberated back to us with an addition of Pi's Purple frequency. This is why when magnetic field fluctuates, human beings become unstable - which is what is happening right now on Earth. 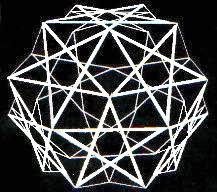 Gravity is one of the chief architects of the material reality (the "simulation" that we live in). 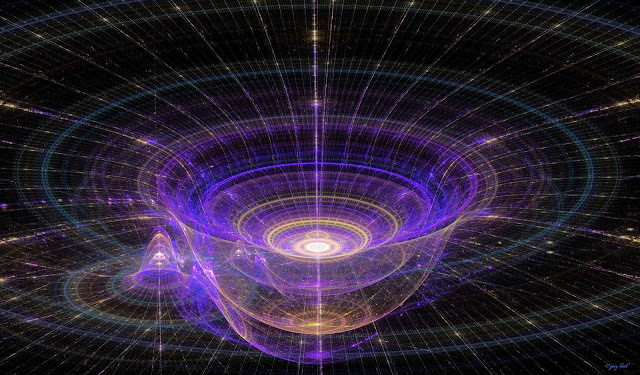 Gravity is responsible for multitude of structures we encounter in our material universe. Gravity is also increasing - it is "harder" to get around from that material stand point, even though it is easier to function. There is more of gravity and less of magnetic field. The matter itself, the tectonic plates, are moving inwards somewhat, and the ocean level is getting higher. 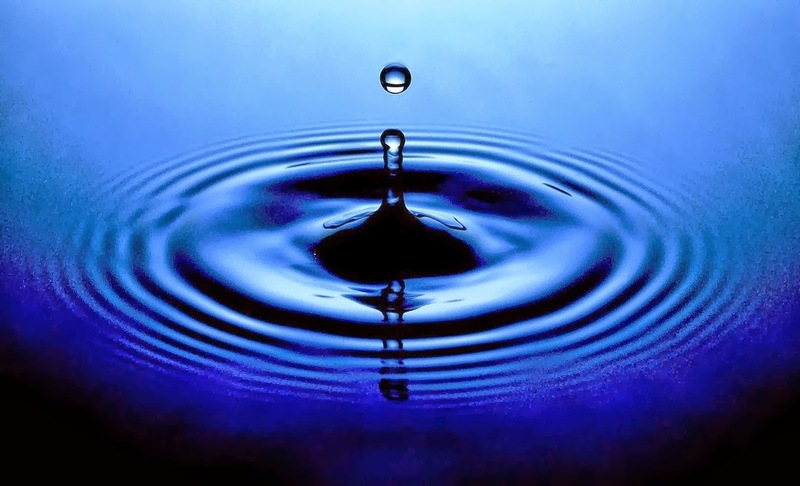 The energy of Water element becomes strong to compensate (balance) the energy of Pi, which is the purple Fire element (in the higher frequency). This increase in gravity and decrease in magnetic field is occurring so Earth can "find her center" - to be able to do the "inside out flip" of consciousness. As Gaia ascended, she changed her perception to a more expanded range (completed the "flip"). When Pi arrived into the planet and Gaia let go, Pi began to integrate into the planetary matrix (earth changes) while Gaia is proceeding on her ascended path into wider range of perception. For us humans to manage well during this transitionary planetary time, we must do our own processing! 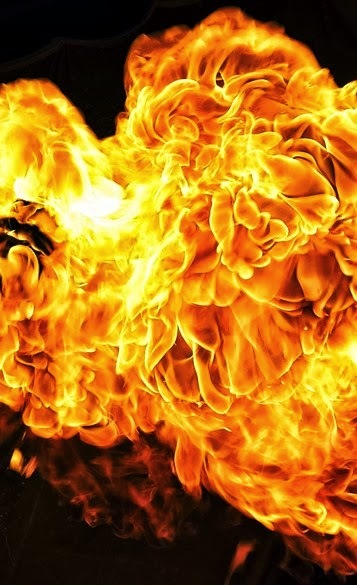 H2O + left over Nitrogen in the atmosphere = Fire activation. I do not believe this means that the planet will turn into a literal "fire ball", but the Fire transformation does relate to Pi - its purple Fire element "tint". The main metaphysical spiritual component of Enlightenment is that we must become lighter! That encompasses all the areas of your life - in the food you feed your body, in the experiences you choose to have, types of people you socialize with, types of movies you watch; in how much time you choose to spend alone, listening to the Great Silence, in exploring in following your intuition and inner knowing, etc. The more we focus in and let go of the external definition, the more we come in touch with our Soul-Selves. The atoms that our bodies are made of, the molecules made of atoms, the large organisms made of trillions of molecules, and our perception of reality - all are speeding up. The other matter (which typically is not fashionable to consider alive), like rocks, crystals, metals and gasses - is changing too. We, human beings, are experiencing days getting faster. As the atoms spin faster, we have a different level of density. 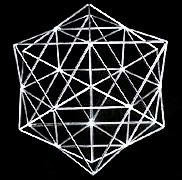 Each dimension has a "density range", so if our 3D atomic structure (of this "Simulation" and of our bodies) vibrates faster, it extends into the 4th, 5th etc. density - outside of the range of 3D. The speed of vibration of your atoms determines the dimension you are able to perceive! I.e. 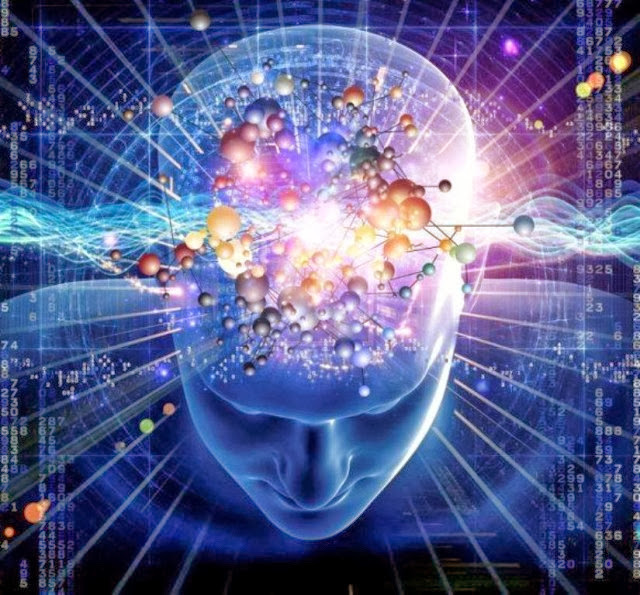 in order for us to ascend (transcend this simulated reality), our atoms have to spin faster - our molecules will vibrate faster, transferring our awareness into a wider dimensional range. The ascension is an "inside out flip" of consciousness. The speed of vibration of atoms will eventually make them not like the atoms we know, that our body is made of now. At that point we turn our simulated reality inside out. It takes no linear time, or one can say “it happens fast” from human perspective. One second seems fast only to us - that is because of how fast (or slow!) we can think. From a universal perception, a second is an immense amount of time. 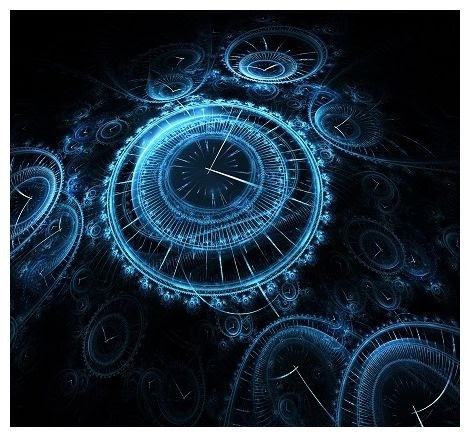 Nature's clock runs faster than our thought, so one second is an enormous amount of time in which many events can occur. If you feel anxious or exhausted but you have not done anything to cause it (didn't deprive yourself of food, water, sleep, didn't over-do, etc.) - then it is because your atomic structure is integrating planetary updates, speeding you up. Use your #SoulWorkTools - take a breath, tune into yourself, make sure you allow enough time in calm grounded presence, sit in the Great Silence and give your body a chance to catch up and equilibrate with the new speed. Inspiration (Air), peacefulness (Water), passion (Fire) and stability (Earth) are the products of elemental balancing in the body. Each one of many dimensions of this Universe has its own form of consciousness, its own aliveness. 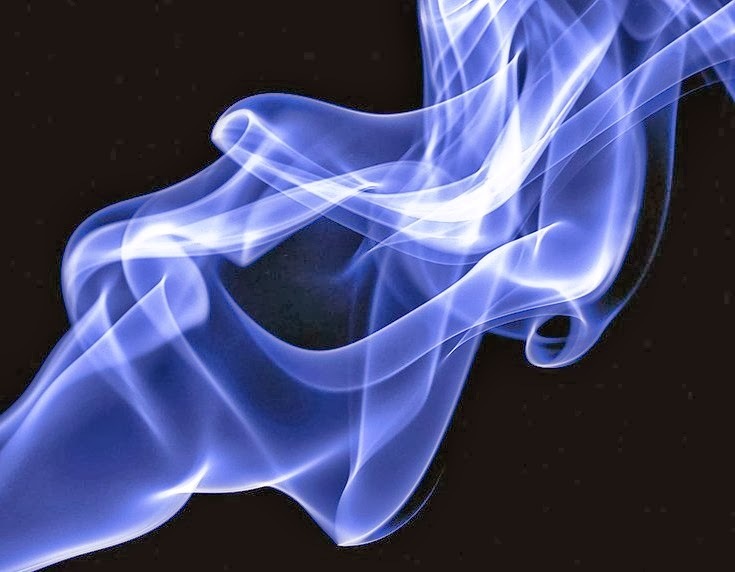 In metaphysical spirituality the elements we are talking about are not chemical or physical, although all physical forms are built out of these elements... They can be considered beings without a localized form. Together their consciousness acts as building blocks for everything in any dimension... And our physical body consists of elemental energy also. These four elements are required for the creation of anything, from form to concept, feeling, idea and so on. Metaphysically the elements link us to Earth and synchronize our combined evolutionary progress. When we know which of the four elements we are favoring and learn to identify the deficiencies and over-abundances of them, we gain the conscious cooperation of the Universe. Instead of floating without knowledge, we become co-creators. 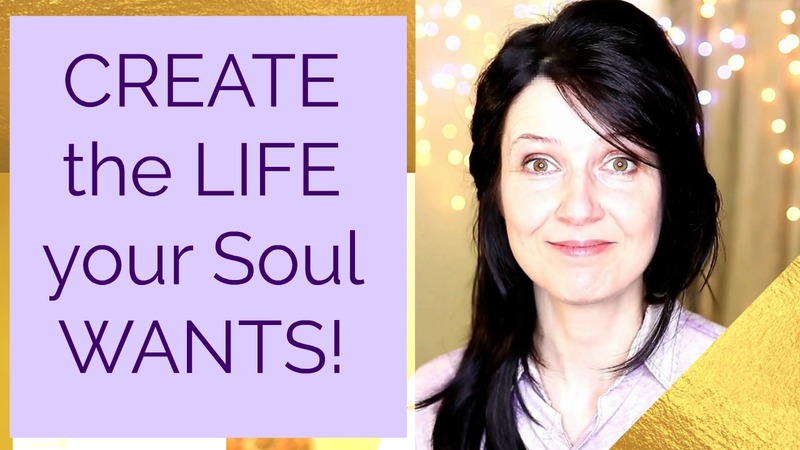 There are many ways to co-create and becoming conscious of the elements is just one of them, but since elemental energy is the closest to our physical body, this way might be one of the simplest. Mastery is in the equilibration of the four elements. you are uplifted, inspired, clear, able to conceptualize, communicative, fast. you are spacy and confused, ungrounded, scattered, cannot track well what you are doing. you are bored, feeling stuck, lack creativity, life is an endless waiting for inspiration. you are sensitive, feeling connected, intuitive and peaceful. you are sluggish, depressed, perhaps in self-pity, unworthiness, shame, overwhelm and collapse. you are frustrated, dissatisfied, "snappy", unable to connect to people and life in general. you have a strong sense of identity and lots of passion for life, people, ideas; you are intense and direct. you are angry, frustrated, dramatic, demanding, dissatisfied, overactive. you are exhausted, sluggish, passionless, you lack curiosity and vitality. you are stable, deeply present, dependable, consistent, loyal, and secure in your character, beliefs and emotions. 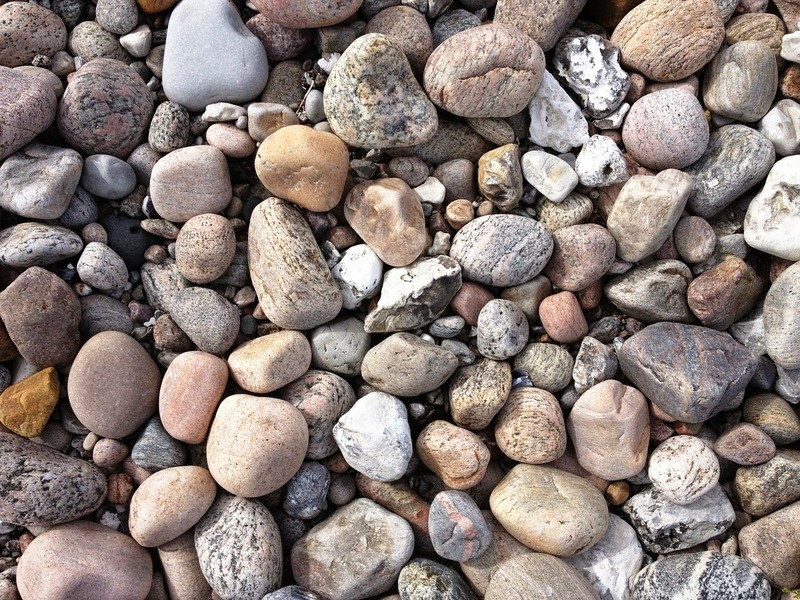 you are stoic, overly practical, non-feeling, very stubborn, and rigid. you are nervous, anxious and uncertain, you do not want to be here on the planet, in your life. All of the elements that make up our material reality are becoming awakened - the Earth is obviously doing this awakening ahead of our human consciousness. 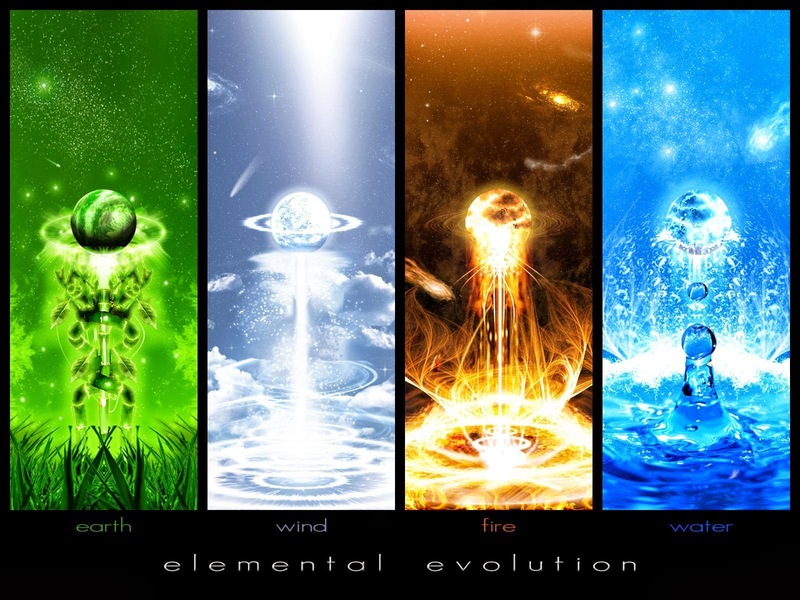 There are different elements: the Elementals (like Fire, Air, Water and Earth), and the atomic material particles/waves. Elementals are beings, consciousnesses which make the Simulation we live in possible. The matter itself (what we consider material world) is made up by the energies of the Elementals, so if they change, matter changes. 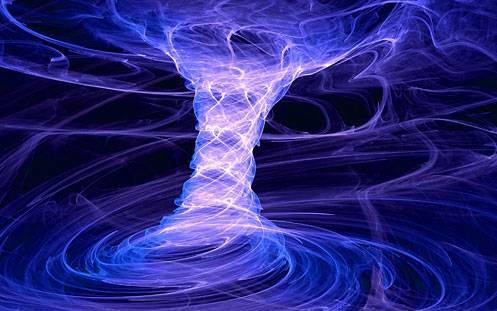 The Elementals are changing by adding Pi frequency to their typical earthly energy. It looks as if all the planetary Elementals gain a tint of magenta-purple color - Pi's signature frequency. Metaphysically speaking, the atomic elements of the periodic table are becoming somewhat "unstable" - it is not that they are somehow "off", but they are "changing cohesion" (based on what they supposed to be, and were, for a very long time). Spiritually, all the elements are awakening, i.e. the speed of their vibration is becoming faster and faster. They are attempting to match the new range in their celebration of transformation. My energy guides say that we live inside an artificially augmented "Simulation" - it is the material reality that we see as "real". Metaphysically speaking, it is a hologram, and we use it as a spiritual classroom to learn in. This Simulation is made up by consciousness on the higher levels, anchored into the etheric template and matter on the lower levels. The environment we live in and the very material our bodies are made of, is changing, becoming faster and faster in its energy-charge, because our Simulation is going through a transformation. 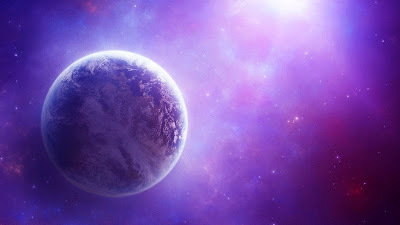 Pi, the new host of Earth, is activating the purple frequency of Individualized Oneness. As planetary transformation continues, we will experience more and more of this speeding up and at the same time timeless-ness... This is a celebration of transformation! What we see, feel, think, believe – it is all Spirit vibrating in different ways. We can change our beliefs and Spirit will vibrate differently – generating a different Reality for us. In 2012, on Dec. 21st at the winter solstice, the energy of Pi comes into the Earth's grids, and on the spring equinox, on the March 21st 2013, the energy of Pi finally fully anchors here, in the reality of Earth - i.e. this is the time when the frequency of matter speeds up enough to be incorporated into the consciousness range of Pi. This is why if you follow the timeline of Earth (the timeline we are now in) into the future, you will see the energy infusion of magenta-purple charge on a massive scale. In 2013, March 21st, it becomes white light. The cycle will start on the solstice, the Earth will begin to shift (the magnetic pole shift, not a pole flip - awakening and changing) and the end on the cycle of this change is at the equinox. The 2nd chakra on the back is the right to have energy for what we need and want. All this stuff that "when you get older, you have less energy" is a lie! We have the RIGHT to have all the energy we want/need for our lives. But we have to believe it, we have to claim it, we have to let go of limiting beliefs about illness and aging (they only serve our fears). The 3rd chakra on the back is our right to be whole. We are meant to be harmonious! The 4th chakra on the back is our right to choose - it is the free will. People often live their whole lives in reaction to external circumstances, not realizing that they gave up their right to freedom, all the while feeling trapped. Don't let that happen to you. Circumstances are only the triggers for the issues we already have on the inside. Dealing with these issues directly allows you to exercise your free will. The 5th chakra on the back is the right to be independent. But, hey, it comes with a price - self responsibility. If you are fully responsible for yourself, then you become independent. The 6th chakra on the back is the right to strategize. If you have one idea after the other, but can't seem to figure out how to make them happen, you are not using your right to strategize. It is one of your divine rights, i.e. you are capable of figuring out anything you need to figure out! The 2nd chakra is the right to like or dislike something. You might not have an option of not doing something, but you still have the right to not like it. Ability to like and dislike is a requirement for creation! "The front aspect is located at the belly, the back one in the lower back sacrum bone area. They have different purposes, even though they work as a unit. They connect to each other through the vertical tube in the center of the body. Both aspects relate to the consciousness of pleasure, passion, abundance, joy, creativity, sexual potency and self-love in their balanced state, and shame, guilt and scarcity in their imbalanced state..." - an excerpt from the "Human Energy Field Anatomy, part 2: Chakras"
The 3rd chakra is the right to want. This is not the same as "having it" - you might not have the right to have something (for example, it is not integrious to steal), but you always have the right to want it anyway :) It is healthy to want, otherwise we lose the desire to create. "The front of the third chakra represents identity power; it is a statement about who you are in the world. This chakra is filled with energy patterns called personal codes, which are operational programs for your identity. When the third chakra on the front is balanced, we respect ourselves and have high self-esteem. The potency of this chakra relates to mental clarity, the more charge we have there, the more sure we are about ourselves. We cannot respect ourselves if we do not have a clear idea about who we are; that is, if this chakra is clogged, we disrespect the Self and others. When we do not like something about ourselves, we tend to twist and turn our third chakra, making it ‘look’ down or to the side, instead of right in front of us..." - an excerpt from the "Human Energy Field Anatomy, part 2: Chakras"
The 4th chakra is the right to be undefended. Believe it or not, we were not designed to walk around in all this "armor" of fears, anxieties and hyper-vigilance. We have a divine right to be open. This, of course, does not mean "exposed" as in naked. We still need to have a healthy boundary to define ourselves, but without the "armor". "The front of the heart processes the consciousness of compassion, kindness, love and connectedness with all life. If this chakra is balanced and open, we feel connected to the whole world, we are able to love not just people close to us, but all humans, all animals, the planet, et cetera. An open heart allows us to feel the whole person, not just what is presented to us. Kind of like ‘seeing the good in people’, the heart shows us that there is a capacity for loving and kindness even in the most closed off, scared and acting mean/angry/rude person. The open heart also can tell you if something is not true, if someone is lying about their feelings. With an open heart we are able to love without the expectation of being loved back. We do not necessarily give love to others; we allow it to flow between us and them. The energy that this Universe is made of is unconditional; it is this pure unconditionality we humans call love. Universal energy equals Universal love, it is one and the same. Universal love energy can be twisted, diffused, pressured, or turned inside out, and we experience all these variations in different ways (as anger, hate, pleasure, joy, terror, cruelty, curiosity etc. ), but before they were modified to make the diversity of expressions, they all were originally love. Since everything in this Universe is made of love, the heart chakra directs only this love energy towards someone; love cannot be separated into love and non-love, everything is love. The front of the heart chakra also transmutes the lower chakra’s frequencies into higher ones. It does so on every level, serving as a true gateway from the lower personality to the higher. This connects to the action of the physical heart, which we will go into later. But the energy of compassion is the main one running through the heart..." - an excerpt from the "Human Energy Field Anatomy, part 2: Chakras"
The 5th chakra is the right to speak our truth. If we speak our truth of the moment with kindness, it allows change. Speaking the truth as a means to hurt is not the same as the divine truth expression. Truth is not meant as a weapon, but as a transformer, anchorer or opener. "The throat aspect represents self-expression and taking in life ‘as is’. This means that if the throat is functioning well, we can receive life’s circumstances as they come, no matter what they are, with trust and the assurance that we are going to learn through them. The truth of our being is the consciousness in the throat..." - an excerpt from the "Human Energy Field Anatomy, part 2: Chakras"
The 6th chakra is the right to see reality inside the illusion. Don't ever let someone tell you that this material stuff is all there is! Life is sooo much bigger than that! When we get stuck on the circumstantial story, we forfeit our divine right to see with clarity. Claim it! "The front of the third eye chakra is responsible for envisioning. Anytime we want to envision something, to come up with an idea for something we do not yet know or to see ourselves or others differently, we use the third eye. When it is balanced, it represents the ability to envision the Self in wholeness, we see ourselves as a precious/powerful/satisfied being, connected to the Universe..." - an excerpt from the "Human Energy Field Anatomy, part 2: Chakras"
All these issues we come to Earth to work out - karma, family, genetics… Do we have any rights?? Yes, we do. Metaphysically speaking, we each have the right to be a unique Self, the right to exist, the right to know - it is a Universal Law. There are many more metaphysical spiritual rights that we do have as the incarnate entities. But often the messages we receive from people are exactly the opposite. We are taught that saying what you actually feel is inconsiderate, or that wanting something will only hurt you. Or even that being yourself is rude! We are told we will hurt other people if we name the truth, that it is impolite. That if you claim the space for yourself, or consider your needs first, then you are selfish and bad. We often hear that we will never know or see the spiritual world, or God, because it is too far out of our reach etc. But we all have the right to our spiritual Self! These rights do come with commitments though - we as Souls made these commitments before we incarnated into the material bodies. Each chakra is responsible for a particular energy frequency, which also coincides with a divine right and commitment. The vertical tube holds the right to be unique and our commitment to that uniqueness. When the energy flows freely through the vertical tube, we stand in our personal uniqueness. "A vertical flow of energy feeds all the chakras and connects them to each other. It looks like a hollow tube filled with light. (You might be familiar with the Indian traditional name for this vertical tube—the ‘prana tube’—and the Universal energy flowing through it, ‘prana’). The tube shape exists on each level of the aura, one inside the other from the etheric level up to the conceptual, just like all the chakras (similar to the Russian matreshka dolls). Energy pumps up and down inside the tube. It is like an internal engine without which we cannot exist; it is the ‘warp core’ of our being. Energy charge moves in multi-spiral motion in both directions. The top and bottom of the tube are open vortexes, known as the crown and the root chakras. The narrow tips of the other chakras connect to the vertical tube perpendicularly (at ninety degree angles) from the front and the back of the body. All the chakras have to be open for the vertical flow to work well. If our chakras are clogged and not functioning, the vertical flow is disrupted, limiting our ability to fully exist here on Earth. The body becomes weak or ill, the energy levels cannot communicate with each other creating fracturing of the personality, making us feel alone, lost, stuck, trapped and not worthy of love. Pretty much a fragmented vertical flow locks us in our personal hell..." - excerpt from the chapter "Human Energy Field Anatomy, Part 2: Chakras"
The root chakra reflects our divine right to exist - if you are in a body, you have the right to be here, period. Your Soul Contract with the planet is your "legal documentation" for your right to be here. This is also your Soul's commitment to the "mission" of being in matter and learning through that experience. "The will to live is the consciousness of the root chakra. If that chakra is closed, we will have no will to live and the physical body can literally die without having any particular illness (‘she lost the will to live after her husband died and slowly withered away’). The amount of energy available to the physical body is determined by the root chakra. 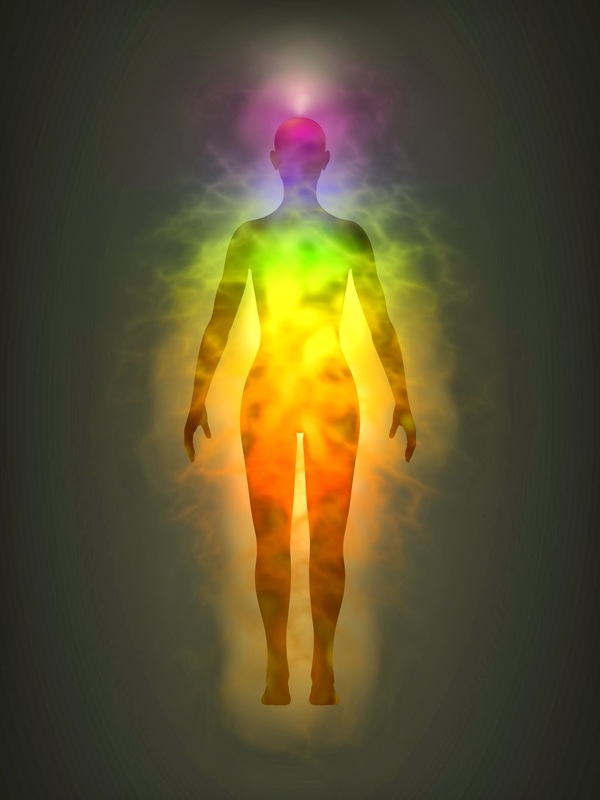 Even if the other chakras have a lot of energy, but the root is blocked, the physical body will be in trouble, unable to get the supply of energy ‘food’ necessary for health..." - excerpt from the chapter "Human Energy Field Anatomy, Part 2: Chakras"
The crown chakra is the right to know and the commitment to pursue the Higher Knowledge. This is not a mental knowing through analytical thinking. Crown chakra knowing is conceptual and holographic - it is a deep understanding of something, when your whole being is involved, not only your head. And we have the RIGHT to know what we NEED to know, and that is contingent on our choices to seek the Higher Knowledge. "Crown chakra acts as the bridge between the human energy system, including the physical body, and the Soul. When the crown chakra is open and healthy, we feel connectedness with the Universe, being a part of All That Is. Spirituality becomes an experience, not a dogmatic idea or a mental concept. This experience is unique to each person, it cannot be easily explained in linear words. It is a transcendental state of being. Through the crown chakra we can comprehend infinity, whereas to our personality infinity is an abstract concept, not an experience, because we live in a finite linear reality. The crown chakra is also responsible for a sense of purpose in our life. Faith (not to be confused with religion) is the gateway to purpose, which rewards us with feelings of peace, belonging and wholeness. This purpose in life is not a direct linear plan. Humans often make the mistake of thinking that their purpose in life has be a particular career, or marrying a certain person, or writing a book/making a movie, or starting some campaign, et cetera. It is never this linear; it cannot be. The crown chakra receives guidance from the Soul about a particular type of learning we are here to do. The Mission Alpha of each human is still to get their Soul connected into their body, which eventually turns the physical body into Light/consciousness. Built into this main ‘mission’ are smaller ones about particular types of learning. Someone might choose to learn courage, and he can do it by becoming a firefighter or a single dad. Or speaking up for yourself can be learned by getting a job as a public speaker or by telling the truth at a family dinner. The energy of the crown chakra is what guides us into these situations, magnifying the intuitive feeling that ‘this is it, this is my moment to do/say something’. This is the purpose we are talking about, the access to the synchronicity of the Universe. The crown chakra is not only accessed when we are in meditation, its power exists as spirituality 24/7..." - excerpt from the chapter "Human Energy Field Anatomy, Part 2: Chakras"
Fully claiming our Divine Rights and followling through on our Soul's commitments leads us into an amazing experience of our unique Self, present in matter and in the Higher Knowledge of our journey. You can read about The Divine Rights contained in the front chakras HERE and The Divine Rights contained in the back chakras HERE.